Like many woman of my age the menopause hit me like a train right between the eyes. I really didn’t see it coming (which sounds strange as it happens to all of us at some time during our adult life) but not having children I didn’t get that benchmark of how old I was and it just crept up on me. To be frank, I thought I had a virus, my joints ached all the time, I was tired, grumpy, forgetful, putting on weight, I was rotten to be around and I felt like I was going completely Bonkers. I reluctantly made an appointment to see a doctor and you could have knocked me over with a feather when I was told “yep, you are menopausal” “NO! I can’t be, I feel really bad and anyway I’m too young.” But there was no denying it I was on the slippery slope to old age. Feeling even more depressed I asked what could be done and the only option I was given was HRT. Now for some I know this is a god send, after taking Hormone Replacement Therapy many women feel like they’ve been given the elixir of life, but for me I had had a cancer scare when I was younger and I felt this was a bit like a game of Russian Roulette. I tried if to 3 months but I blew up like a balloon and resemble a beached whale on a good day – so I opted out. Now I found myself looking for an alternative, after all I couldn’t spend the next 10 years screaming at my husband accusing him of taking my keys or yelling at the dogs for being there besides, the Tesco’s run was taking longer and longer because I spend twice as much time in the freezer section trying to combat the hot flushes and then completely forgetting what I went there for. No, for everyone’s sake something needed to be done and quick! Magnetic therapy has been used for many years and is thought to enhance the natural process of healing, perhaps by improvement in circulation, an effect on nerve signals or a change in cells involved in healing –but it still isn’t recognised in medical fields. Also, a national survey of 508 woman in 2006, showed a significant reduction in symptoms when using a magnet designed to help with the menopause and very importantly, no side effects were reported. There are a number of scientific facts available to support why this is the case. For example, it is thought that magnets help ease symptoms during the menopause by helping rebalance the Autonomic Nervous System (ANS). The natural reduction in hormones through the menopause cause an imbalance to the ANS, which is responsible for controlling bodily functions, including stress reactions such as sweating, body temperature, circulation, heart rate, bowel and bladder functions and more. There are two divisions of the ANS, the Sympathetic Nervous system (SNS) and Parasympathetic Nervous System (PNS). The SNS controls symptoms such as sweating and anxiety while the PNS is responsible for repair and digestion – the opposite. The current thinking is that the power of the magnets brings the two divisions into unison and helps the body balance itself to reduce symptoms by reducing excessive sympathetic nervous systems (SNS) activity and increasing parasympathetic activity. So that’s the science bit, but what is clear is the number of people who claim they work. Many have worn just nice pieces of jewellery and had the same sort of results as the body magnet placed in your underwear. They don’t need to know why and many don’t even care – they are just pleased to get their life back. No you’re not going Bonkers. You are just going through puberty, backwards. 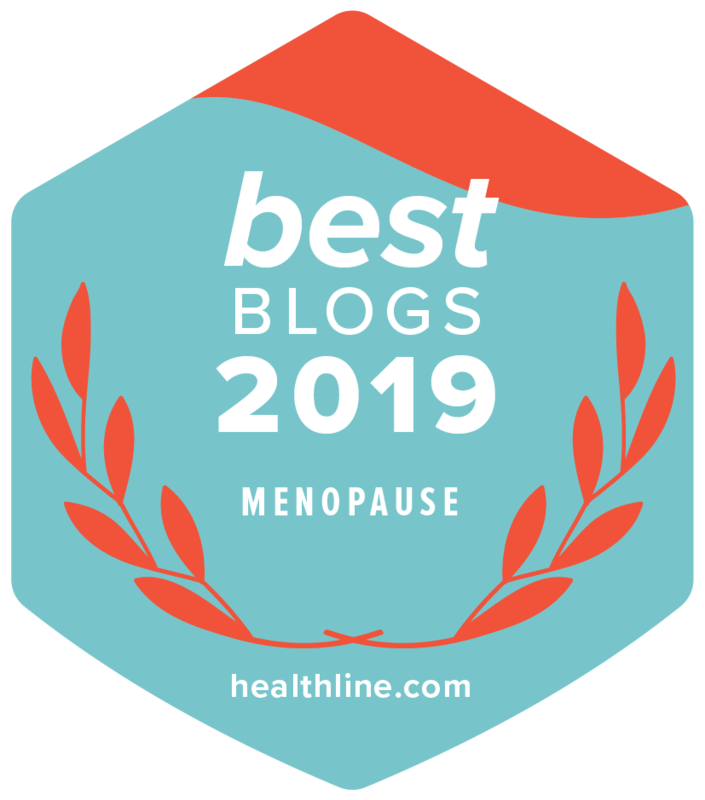 Previous Post: « What’s New About Menopause 2016?